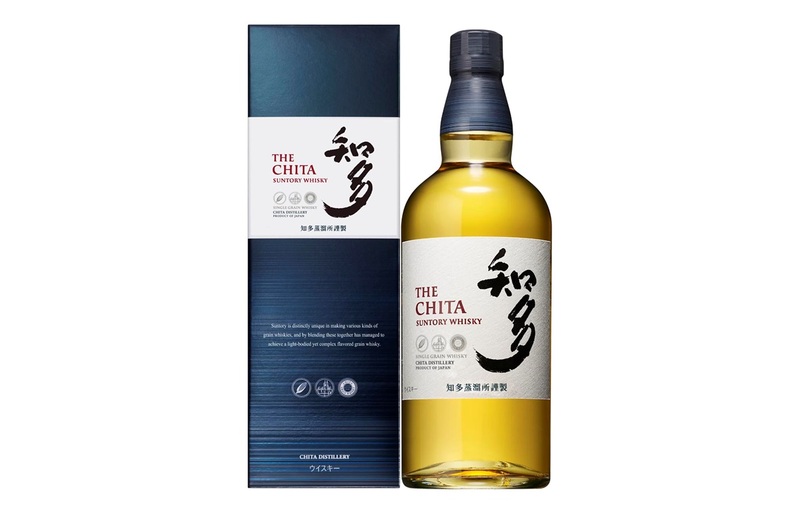 The first single grain of the Suntory house which, although developed over 40 years in the distillery located on the Chita Peninsula (in the center of the island of Honshu), never played the first role, but entered in the composition of blends. 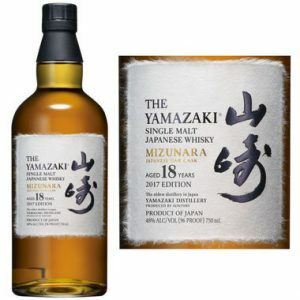 This magnificent discovery is going to delight lovers of Japanese whiskey. This subtle, airy, complex and refined whiskey has a floral smell, is delicately spicy and honeyed, and let a silky feeling in the mouth. Another “first” for the Suntory house, which presents in a very limited edition (1500 bottles) an aged version of Yamazaki Mizunara, single malts aged at least 18 years in Japanese oak barrels, known to offer rich spicy notes. The result: a deep whiskey, almost heady, with wood and incense flavors and a delicate fruity taste (marmalade of orange, coconut) and sweet spices. 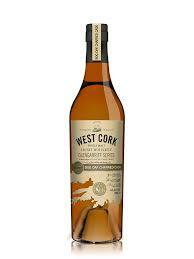 Atypical and innovative, this Irish single malt has aged in barrels made from fossilized wood found in peat bogs. 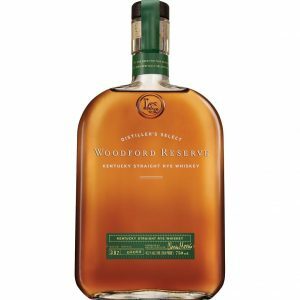 This whiskey has a strong character, sweet fruit flavors, and woody aromas. 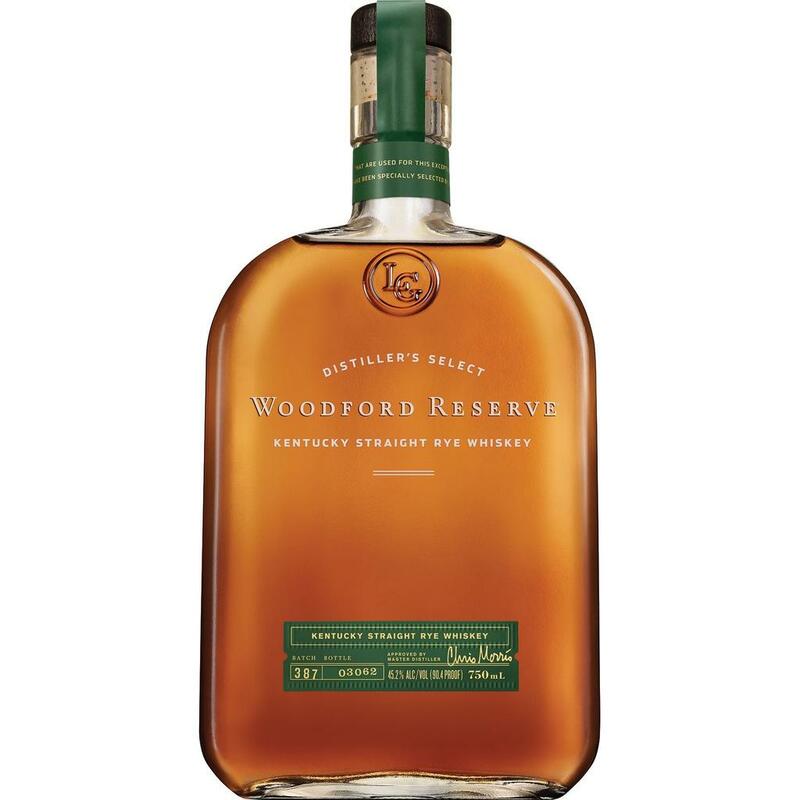 Elected “Best American Rye Whiskey” at the International Whiskey Competition in 2017, this whiskey is a rye, meaning mainly made of rye (53%), which gives it a dryer and spicy profile than a bourbon. 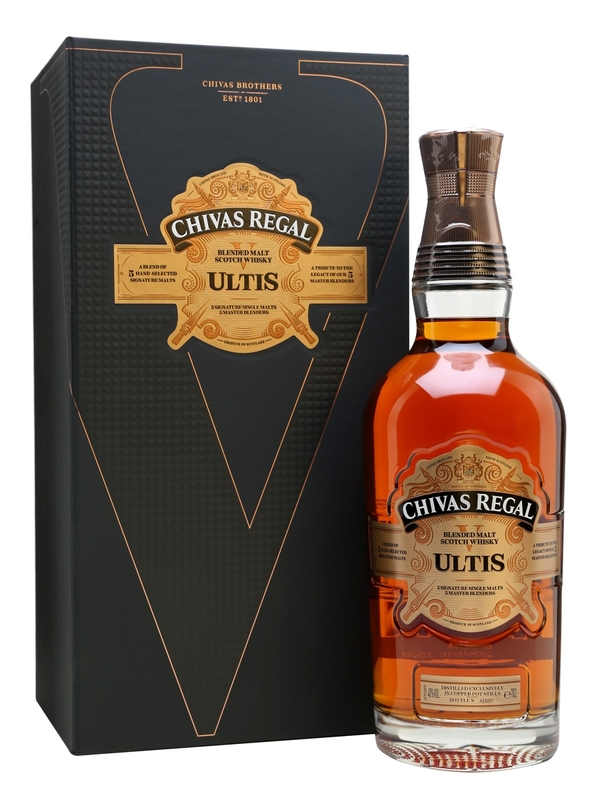 The smell reveals spicy and woody aromas, coming with fruity notes, cloves and honey savor and a mint touch bring to this whiskey freshness and a perfect balance. A successful marriage between North and South. On one hand, Scotland, where Kilchoman produces peaty whiskeys and on the other hand, Portugal supplying casks containing Douro red wines. For more than 5 years, the whiskey was aged in these casks. 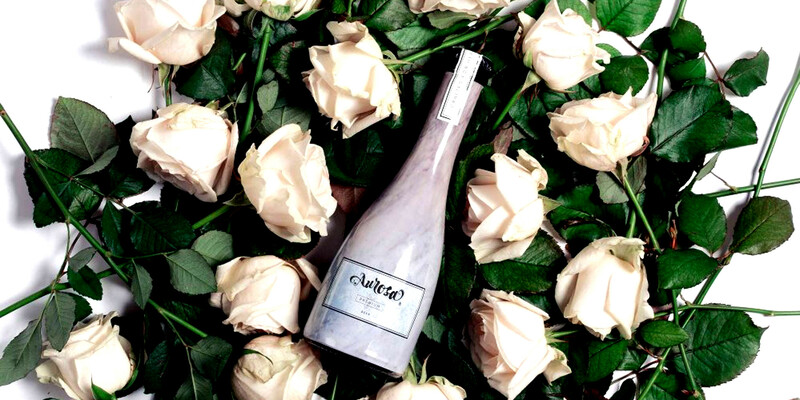 The result gives some bitter chocolate and licorice aromas and rich and intense notes. 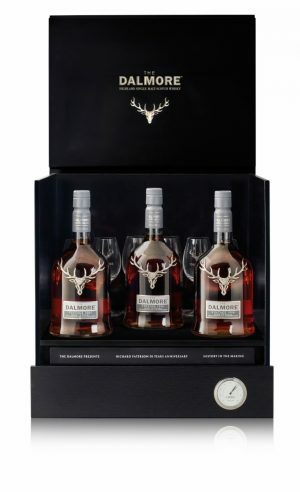 By launching its first blend, the famous single malt brand wanted to make an exceptional vintage. Five single malts of at least 12 years of age have been assembled – Tormore, Longmorn, Strathisla, Allt A’Bhainne, and Braeval – each of bringing his own contribution: citrus, creamy, fruity, spicy and floral. 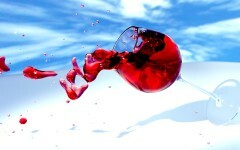 The result is a beautiful blend of great intensity, with complex aromas and a nice balance. With this exceptional single malt, made from an 18 years old whiskey produced in small quantities, Glen Grant undeniably seeks to attract. Its beautiful dress, limpid gold, reveals an elegant smell, floral and woody. 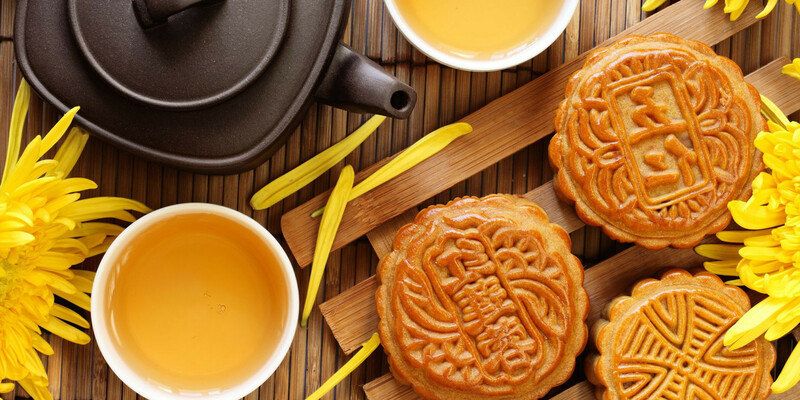 On the palate, the taste is full and intense, and reveals a beautiful aromatic complexity, mixing caramel, vanilla and dry raisin aromas with sweet spicy flavors. 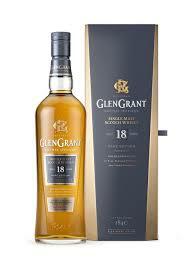 The last born of one of the favorite brands like by the French, who particularly appreciate Scottish single malts. 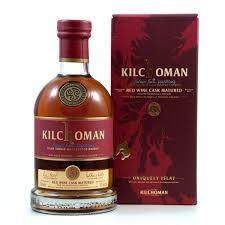 This nectar bred in large Sherry barrels (500 l) delight our taste buds. 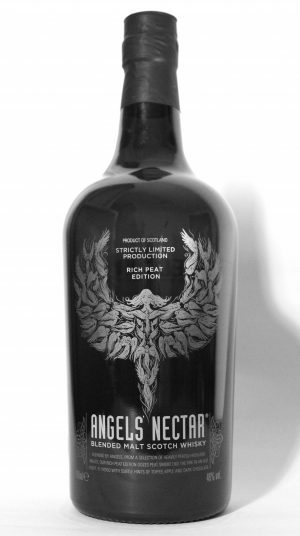 It’s aromas of dark chocolate and sweet spices mix with apple flavors baked in honey with a hint of licorice makes of this whiskey an absolute delight. This blended malt comes from a selection of single malts brought up in bourbon barrels coming from two different distilleries in the Highlands. 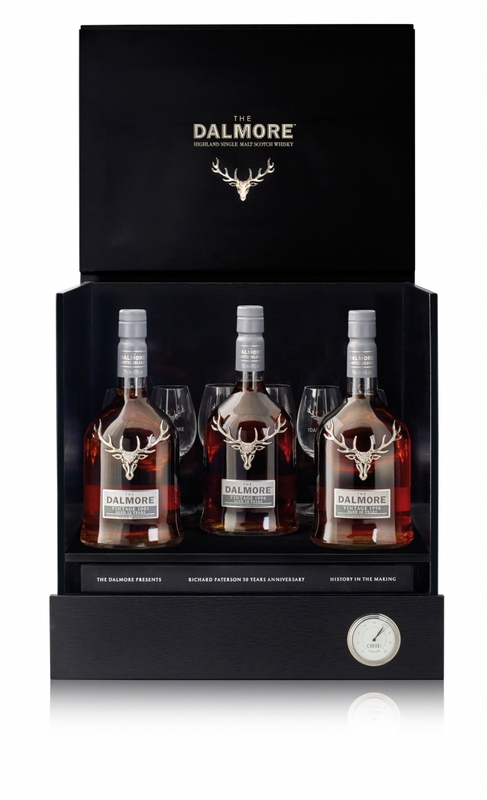 Expressing a powerful but elegant peat, this whiskey evokes first a fire coming out of a fireplace and then evolves with fruity notes, dark chocolate with a touch of acidity. First, in the series of Wol Urn’s new Small Batch collection, Small Batch 128 comes from Eaux-de-vie aged in 100-liter bourbon casks. 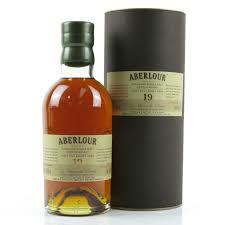 The peated appearance is softened and appears only at the end of the tasting. 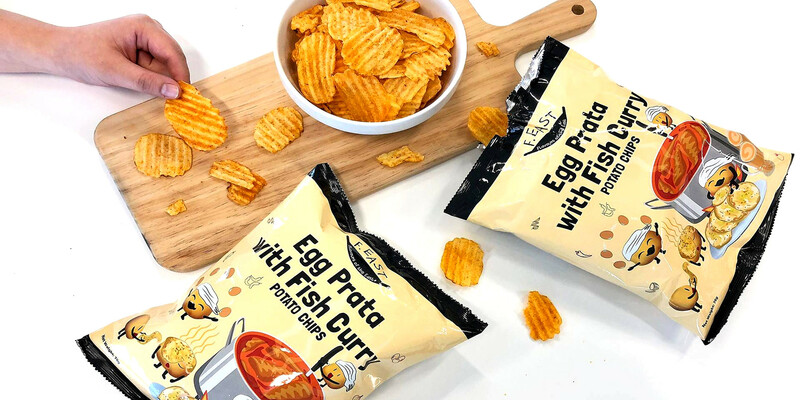 First, gourmet notes such as vanilla and salted butter caramel, then, chocolate and candied orange flavors, with a spicy and delicately smoky finish. A box containing three vintages coming from the most demanding distillery of north Highlands refined in the best kegs of Porto (Colheita and Tawny) from the famous Graham house. That should be enough to excite your taste buds! A treasure of gluttony and enchantment requiring a real investment. But the connoisseurs will appreciate! The Vintages are also available separately. After their first three opuses, Blue, Red and Black, the company ‘Les Bienheureux’ deliver its latest creation, the ‘Bellevoye Blanc’. A blend made from three single malts coming from three French distilleries, aged between 3 and 8 years in French oak barrels. Once mixed, the whiskey is placed 6 months in barrels containing previously some Sauternes. The result gives aromas of dried fruits, spices, and orange peel, with a silky feeling in mouth evocating the Sauterne wine. 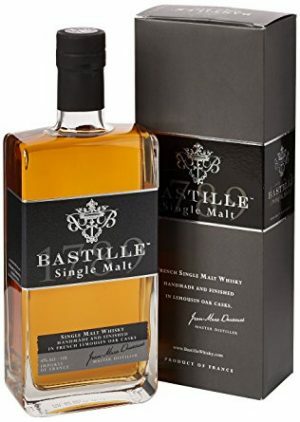 Made in Charente by Daucourt, this single malt is made of 100% malted barley, refined in three types of casks – ‘Sauternes’, ‘Burgundy wine’ and ‘Xérès’. 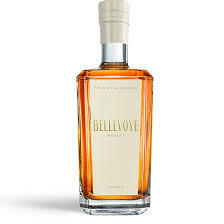 A floral and fruity smell, an oily texture with spicy flavors evolving on a toasty and smoky taste with a peated finish. 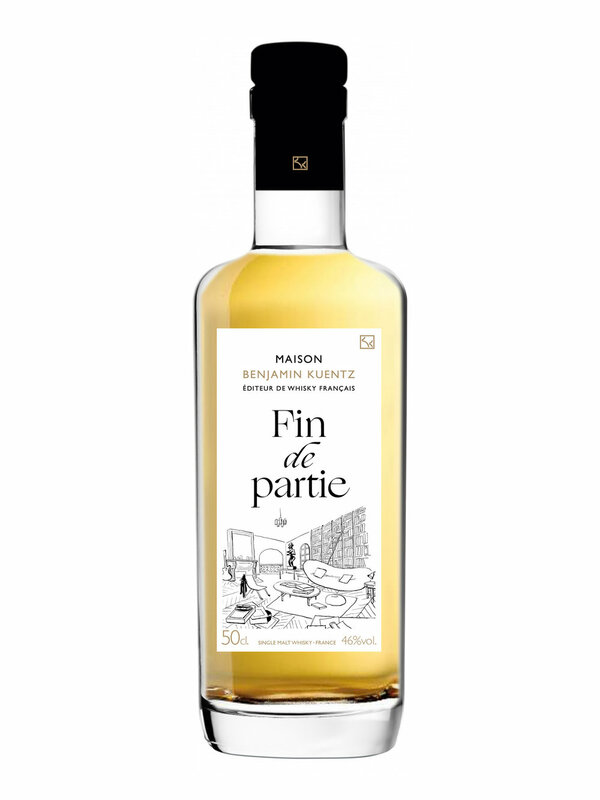 Producer of French whiskey, as she likes to define herself, the house Benjamin Kuentz collaborated with the Lorraine distillery Grallet-Dupic, well known for its ‘Mirabelle’ and ‘Rozelieures whiskey’, to elaborate this ‘Fin de Partie’. 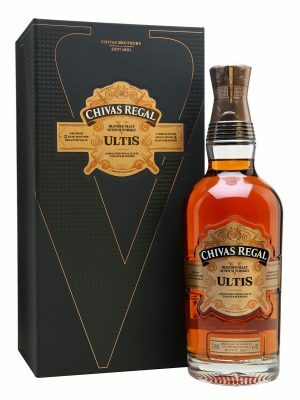 Aged between 4 and 9 years in different types of barrels (cognac, bourbon, oloroso …), this whiskey has a dried fruits peppery and spicy savor; with almost smoky flavors. FINALLY HERE COME A BEER FOR WOMEN!